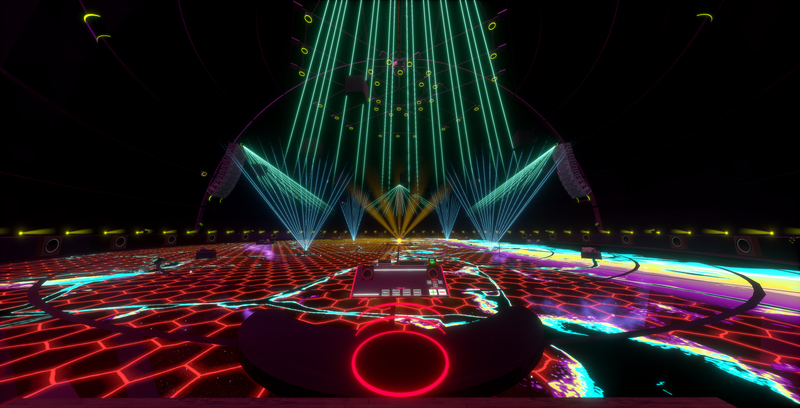 Soundscape VR is free to play for personal use only, on a PC that you own. The free license does NOT allow this program to be operated in a commercial or public setting, or for the purpose of producing content for commercial or promotional use. To use the software in public settings (VR arcade, cafe, music festival, etc), (1) monthly license is required for each PC Soundscape is installed on at your place of operation. Groove Science Studios Inc. will pursue legal action against anyone found operating Soundscape without proper licensing during regular audits of our usage data logs. Please reach out to the developers at SoundscapeVR@gmail.com for any inquiries regarding commercial licensing.